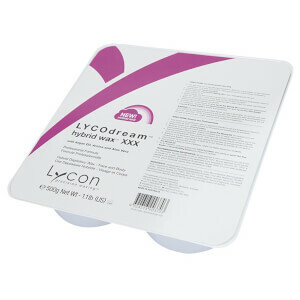 Serving both professionals and everyday beauty lovers alike, Lycon are an innovative leader in the waxing industry. 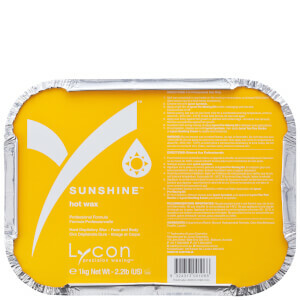 With a huge range of products suited to every capability, need and skin type under the sun, Lycon make waxing a simpler process than ever before. 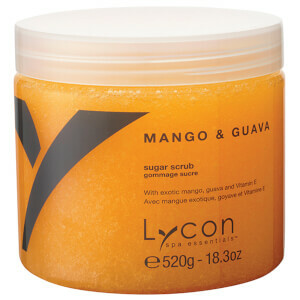 Lycon are a go-to waxing brand for millions of happy customers that span over 70 countries. 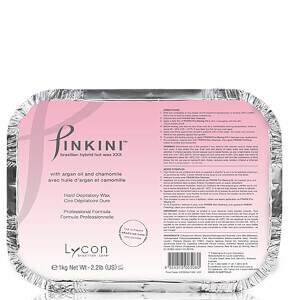 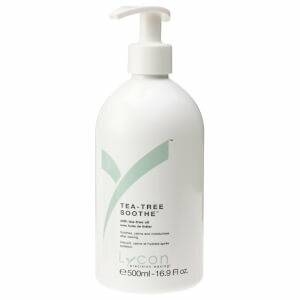 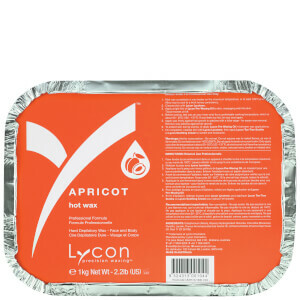 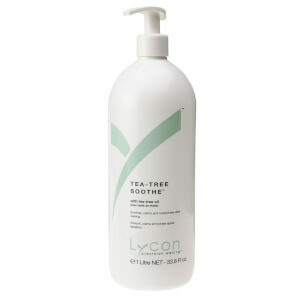 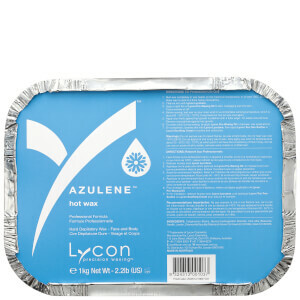 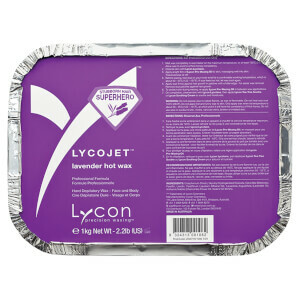 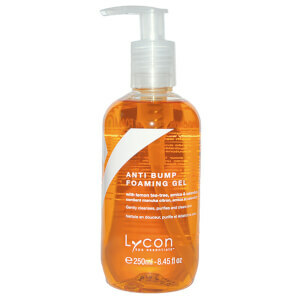 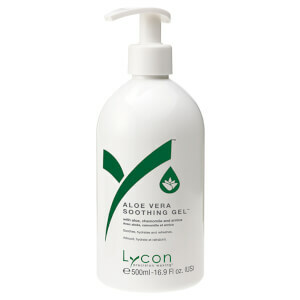 If you’ve ever waxed at home or professionally before, chances are you’ve used a Lycon product on at least one occasion. 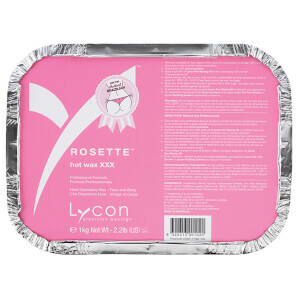 But, what’s the story behind this prominent brand? 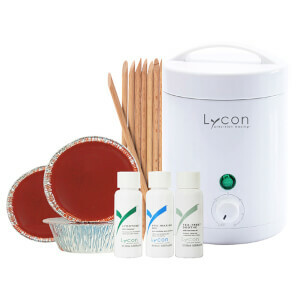 Founded in 1978 by beauty therapist Lydia Jordane, Lycon was born out of the need for a high-quality tools that provided a clean wax and suited the individual’s unique needs. 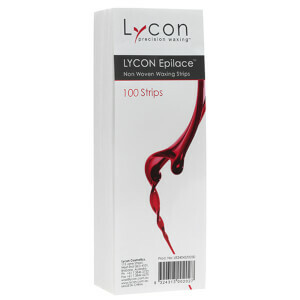 Hair removal is an increasingly common practice in the beauty world, from epilation to shaving, laser and more. 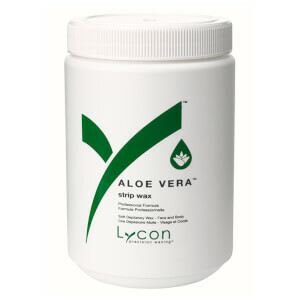 Waxing has always found itself at the head of the pack, as it manages to merge accessibility and ease with cost and effectiveness. 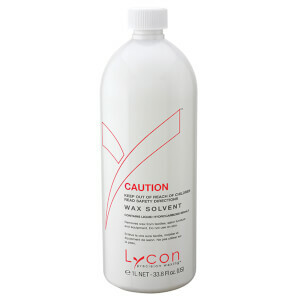 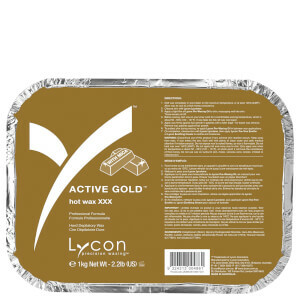 With a huge range of products including waxes, wax heaters and exfoliants, Lycon make waxing from home or on clients in-salon a total breeze. 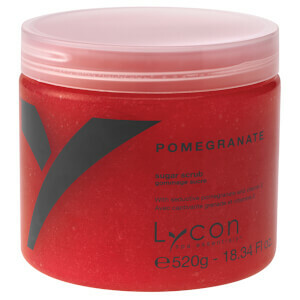 So, which wax type is right for you? 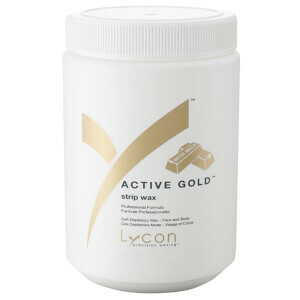 Opt for the Lycon Strip Wax for larger areas such as the back, legs and arms, or Hot Wax if you’re removing hair from somewhere more delicate including the face and bikini area. 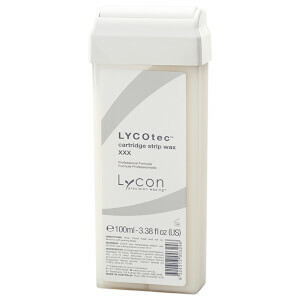 For total ease and quick application, try the Lycon Cartridge Wax, which glides on seamlessly directly from the heated cartridge. 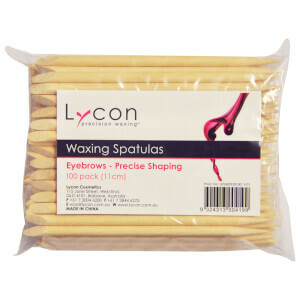 Of course, Lycon isn’t just about wax itself--they’re also here to make your waxing experience easier than ever! 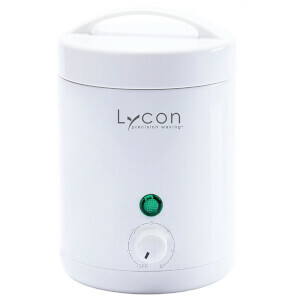 If you’re a professional just starting out, or simply want to do your own waxing at home on a regular basis, you’ll need a wax heater to get the ball rolling. 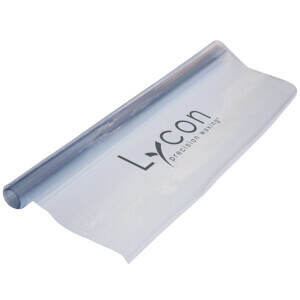 Shop a variety of models with different dimensions and volumes from Lycon and you’re sure to be set. 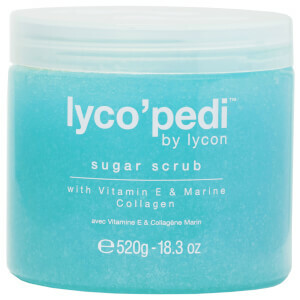 The brand also boasts scrubs perfect for pre-waxing exfoliation, and post-waxing lotions and more. 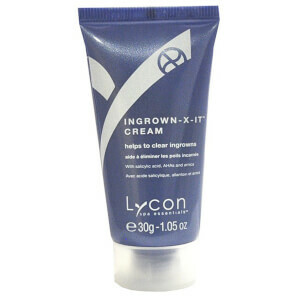 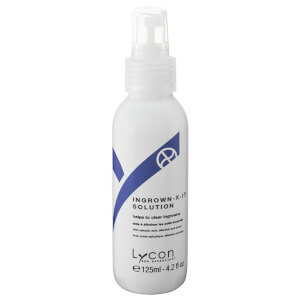 Another key product in the Lycon range is the Ingrown X-It Solution, which is ideal if you suffer from regular ingrown hairs. 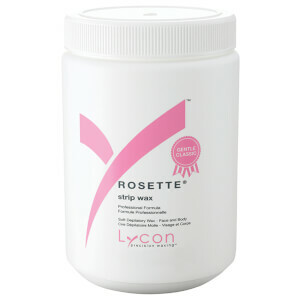 Apply to the skin prior to waxing or shaving to make the hair removal process smoother, or simply use topically on existing ingrowns to loosen up the hair and soothe the skin. 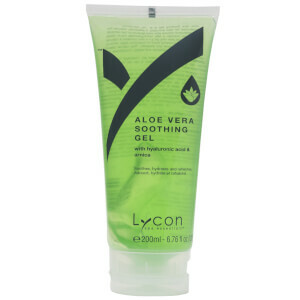 You’ll never experience that awful, itchy feeling again! 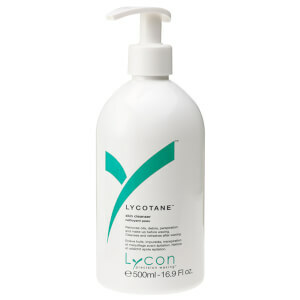 Shop Lycon today with Facial Co, your official stockist. 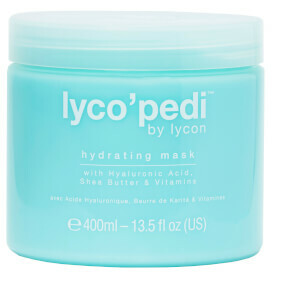 We offer free Australia-wide shipping on all orders over $99, plus select Afterpay at checkout to shop now and pay later.